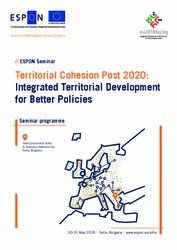 The objective of the seminar is to discuss ESPON territorial evidence and provide new insights for policymaking addressing the key topics surrounding current policy debates. 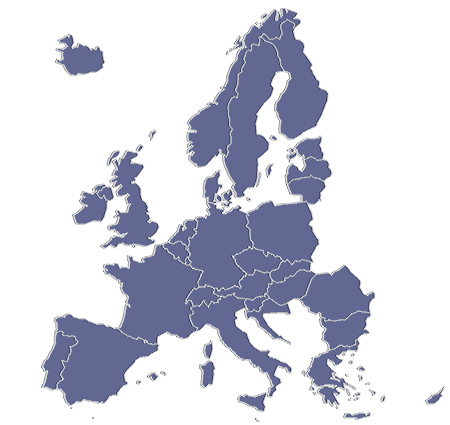 The main theme of the seminar is territorial cohesion in post 2020 planning period. 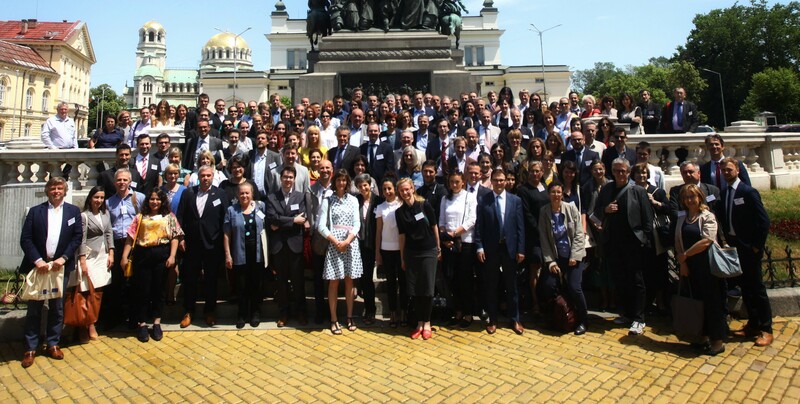 Amidst the ongoing debate on the future of EU policies, regions and cities argue for a stronger territorial dimension in order to achieve better impacts on the development of different places around Europe. The seminar programme is designed to gather insights and seek answers on how different policies and planning tools can improve a direction towards more integrated and inclusive territorial development. ESPON publications “The Territorial Dimension of Future Policies” and “Governance, Planning and Financial Tools in Support of Polycentric Development” that synthesize the most recent ESPON research results as well as the first outputs of the European Territorial Reference Framework activity will feed the debate. 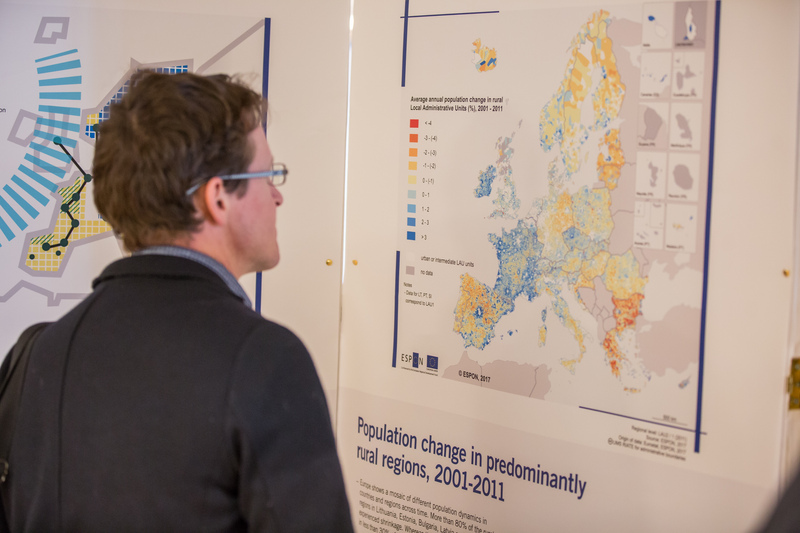 Furthermore, the seminar will provide insights to the newest ESPON evidence on many of the topics related to the territorial cohesion debate regarding migration, labour market, public services, climate change, spatial planning, governance and others. The seminar programme consists of a mix of high profile key note speeches, panel discussions, interactive policy labs and workshops. An audience interaction tool will be used to crowd-source the questions from the audience and actively engage the participants in steering the discussions in order to ensure that they are tailor-made to fit the stakeholder demand for developing and implementing new policies. Participants will be encouraged to vote on the most relevant questions and topics, which will generate real-time insights on key issues through live polling of the audience. The seminar targets policy makers, stakeholders, practitioners, scientists and experts, who are interested in understanding the development challenges and potential of their territory in a wider context and implementing policies “on the ground” and how ESPON evidence can support European policy processes on territorial issues.